"Rosita" (1923) is a drama and romance included in our program to illustrate the work and contributions of our star Snitz Edwards. For some reason Mary Pickford did not want this film to be preserved. 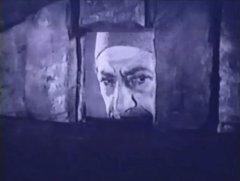 We are very fortunate that it survived in a Russian archive. 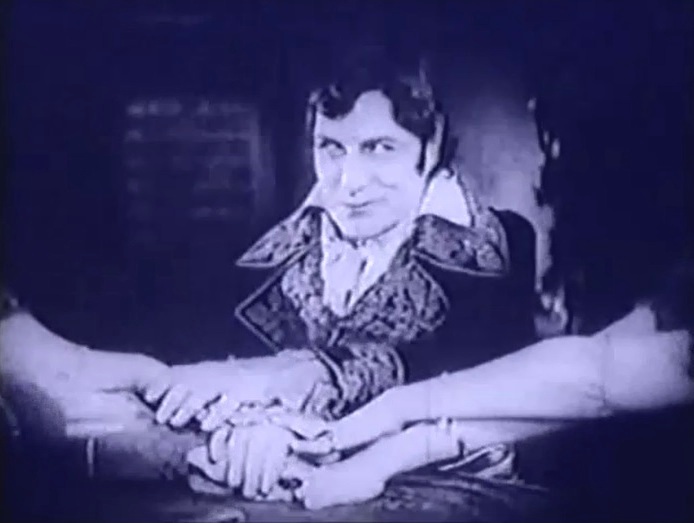 This film was the Hollywood debut of the esteemed German director Ernst Lubitsch. 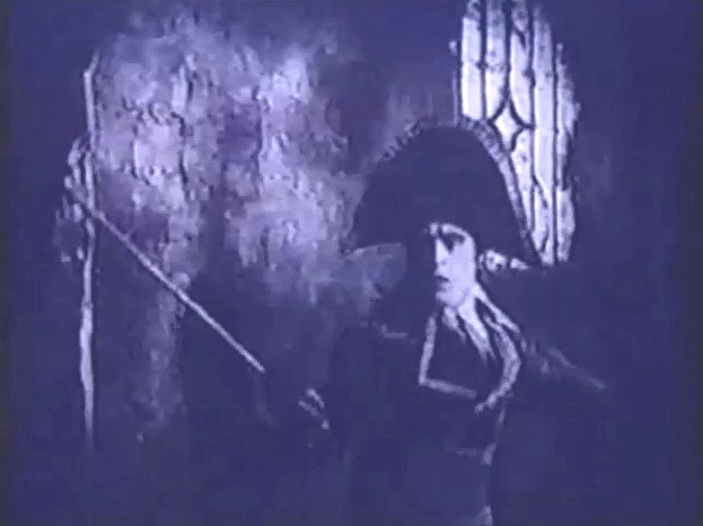 The action takes place in 19th century Spain. 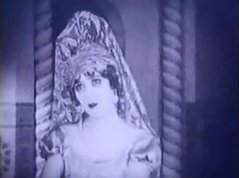 Rosita (Mary Pickford) is a street singer adored by the people. 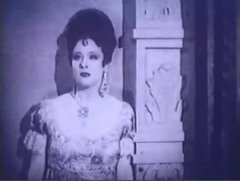 One day the philandering king (Holbrook Blinn) decides to see her personally and verify the reports that she has been insulting him with her songs. Instead of getting angry, the king is instantly infatuated with Rosita, who is then arrested by the king's guards. 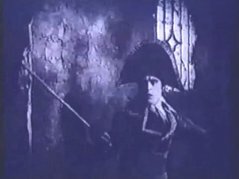 As she is being dragged through the streets a young officer by the name of Don Diego (George Walsh) tries to set her free, but is drawn into a sword fight and subsequently is arrested as well. Rosita is impressed with Don Diego's intervention and the two fall in love. 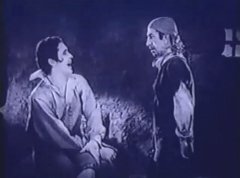 Unknown to her, her beau is sentenced to die. 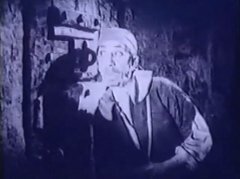 The king is not successful in making Rosita his mistress and feels compelled to give her more and more in the vain hope that she will yield in the end. First he dresses her in expensive clothes and jewelry, later gives her and her family his villa to live in, then even arranges her to marry a nobleman to gain a title and respect. The last gift comes with a catch, however, as the king orders her to marry blindfold an unknown man before his execution. 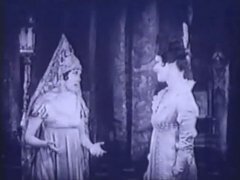 Rosita disobeys the king's orders, looks at her new husband and is astonished to find out that she married the man she loves. She immediately meets the king and extracts from him a pardon that will save Don Diego's life. 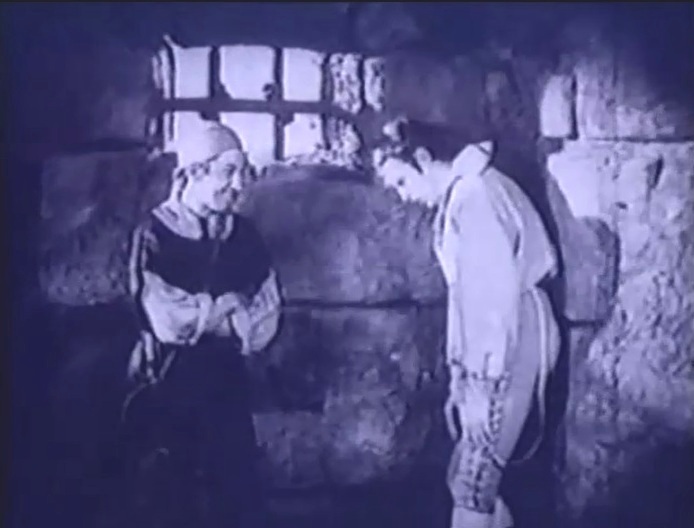 However, as soon as she is gone, the king double-crosses her and orders the prisoner executed. 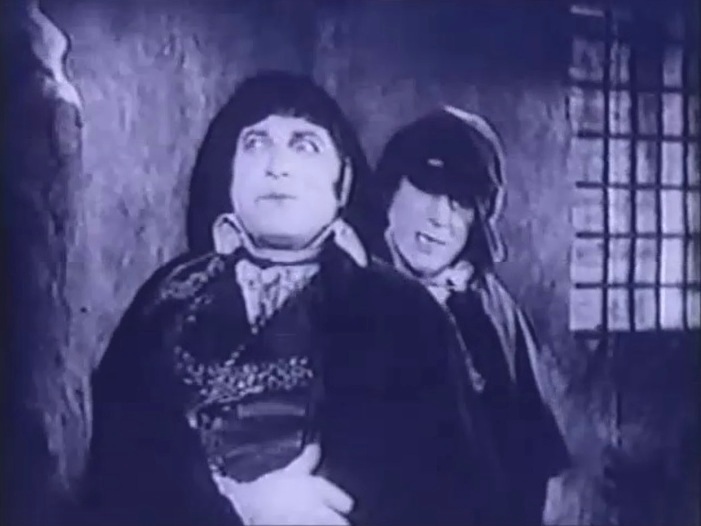 Snitz Edwards plays the little jailer, who is in charge of keeping order in the prison, bringing messages and writing supplies to the cells when needed and delivering food to prisoners before execution. 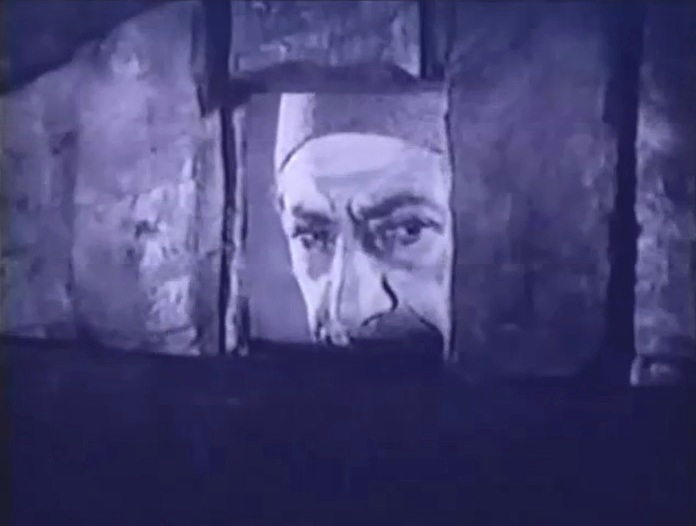 His job offers a few perks as well, such as peeking inside the cells and eavesdropping. Holbrook Blinn is the philandering king in "Rosita" (1923). 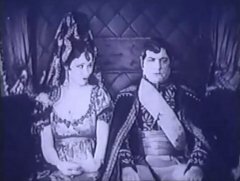 Irene Rich is the queen, who knows about the king's indiscretions in "Rosita" (1923). 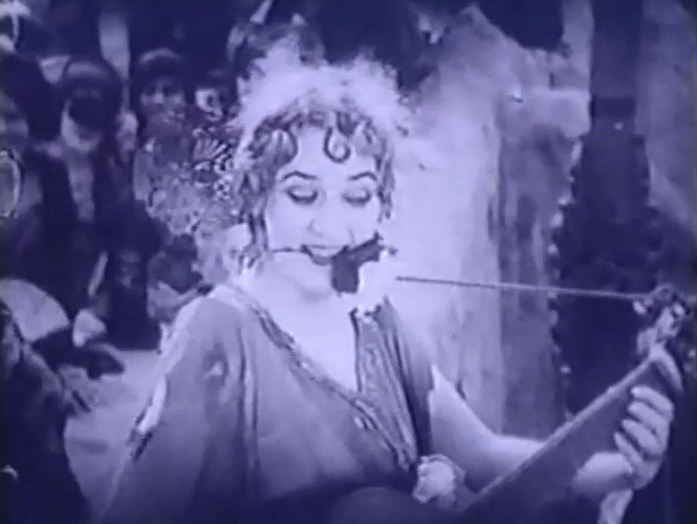 Mary Pickford is the street singer, adored by the people in "Rosita" (1923). 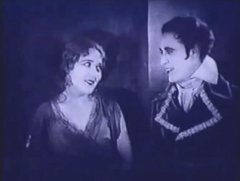 Holbrook Blinn is instantly infatuated with Mary Pickford in "Rosita" (1923). 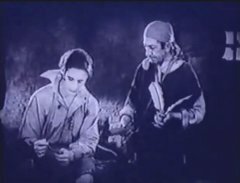 George Walsh pulls a sword in defense of Mary Pickford in "Rosita" (1923). Mary Pickford and George Walsh fall in love in "Rosita" (1923). 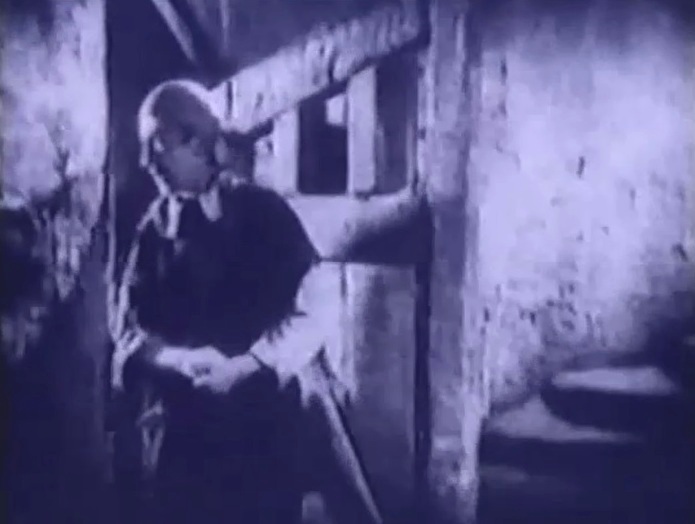 Mary Pickford talks to George Walsh from her prison cell in "Rosita" (1923). 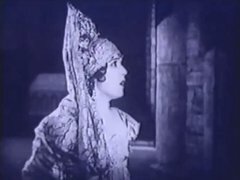 Mary Pickford is taken to the king's palace on a carriage in "Rosita" (1923). 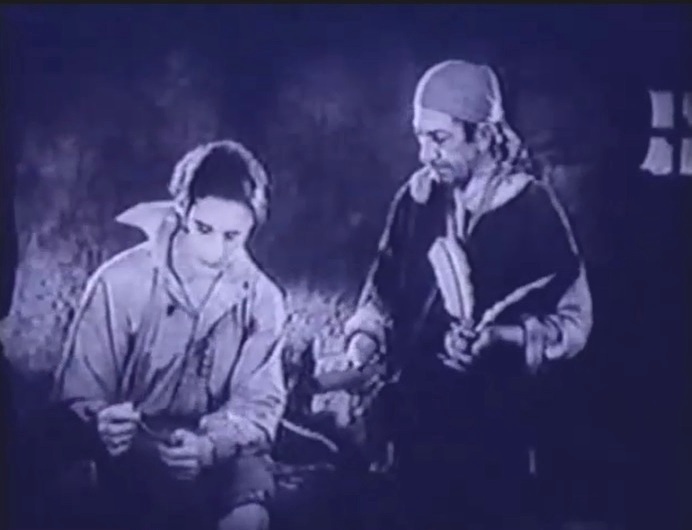 Snitz Edwards the little jailer brings a 'pen and paper' to George Walsh in "Rosita" (1923). George Walsh laughs at Snitz Edwards in "Rosita" (1923). 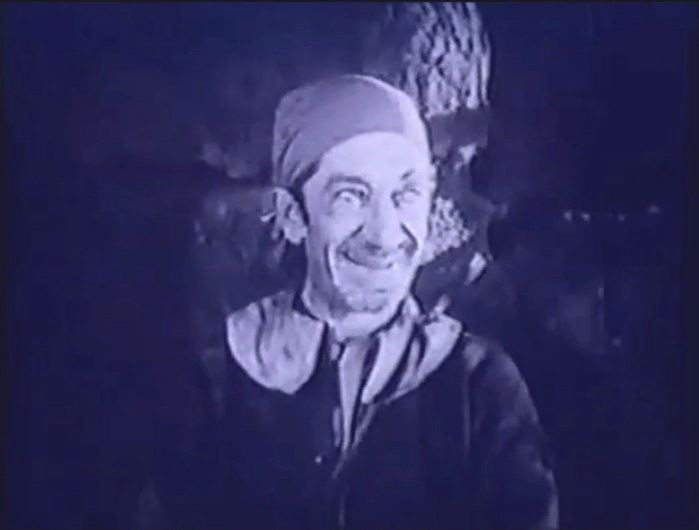 It is Snitz Edwards' turn to laugh at George Walsh in "Rosita" (1923). Snitz Edwards smiles as George Walsh is crushed to learn that he will be hanged in "Rosita" (1923). 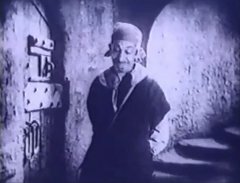 Snitz Edwards patrols the prison in "Rosita" (1923). 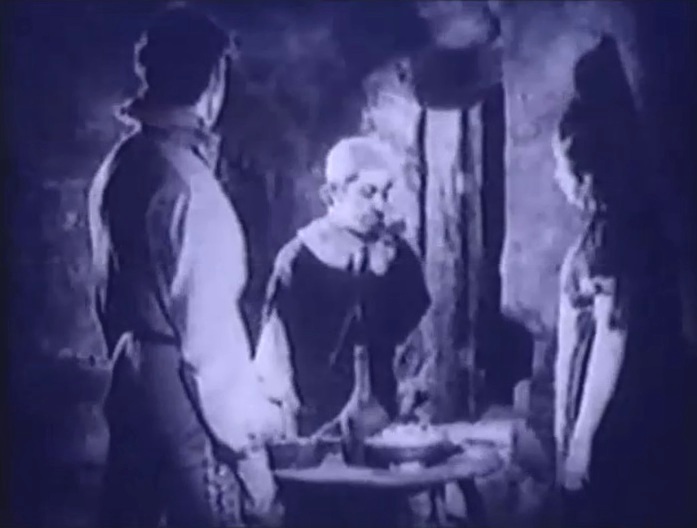 Snitz Edwards brings food and drinks to the prison cell in "Rosita" (1923). Snitz Edwards exits the prison cell in "Rosita" (1923). 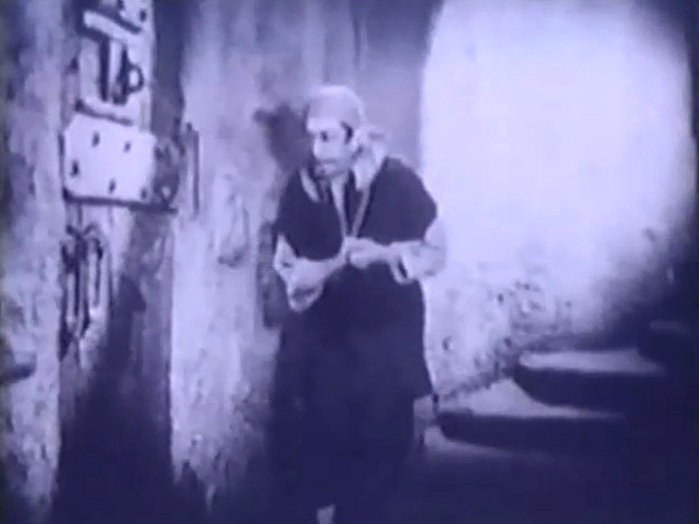 Snitz Edwards approaches cautiously the prison cell in "Rosita" (1923). 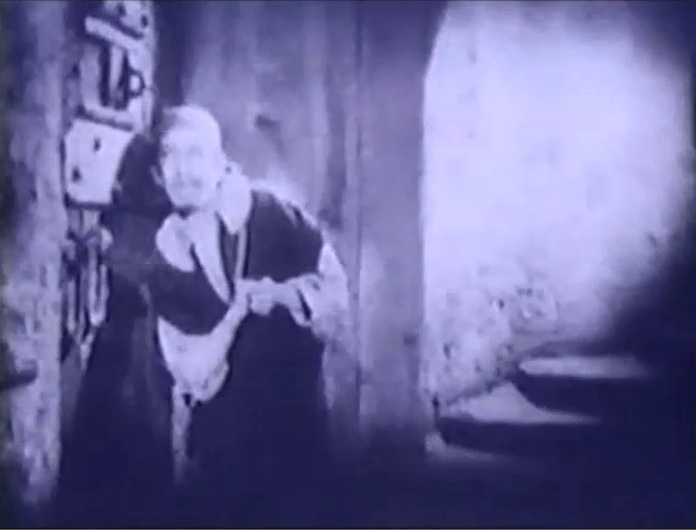 Snitz Edwards does some eavesdropping in "Rosita" (1923). Snitz Edwards takes a look inside the prison cell in "Rosita" (1923). 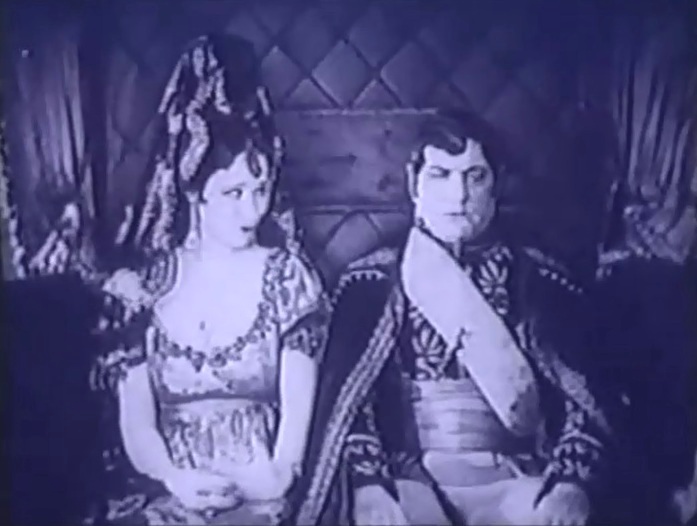 Mary Pickford doesn't recognize the king in Holbrook Blinn in "Rosita" (1923). 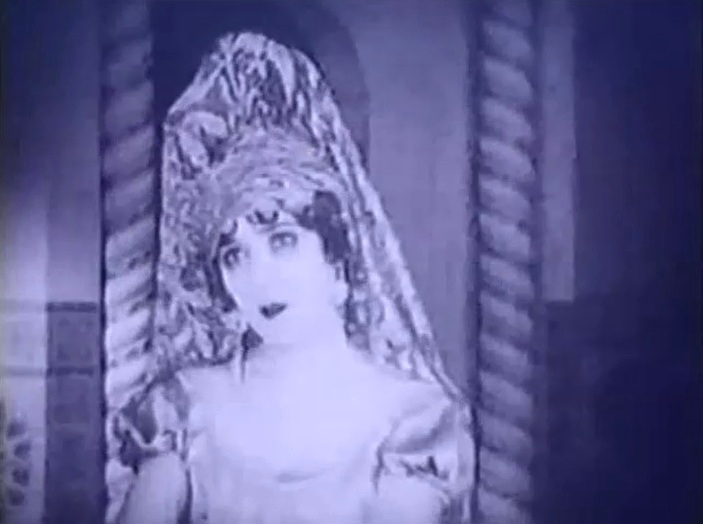 Mary Pickford is dressed like a court lady in "Rosita" (1923). 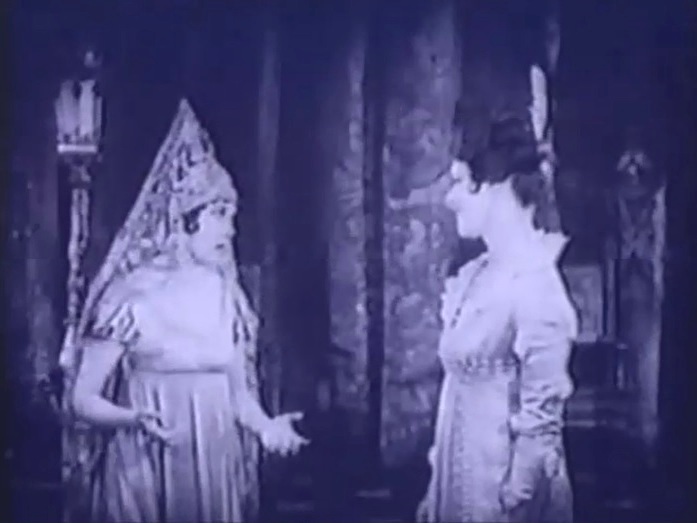 Mary Pickford meets Irene Rich in "Rosita" (1923). 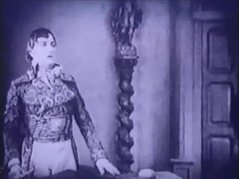 Mary Pickford starts liking to have maids in "Rosita" (1923). George Walsh is thrilled that he will be shot instead of hanged in "Rosita" (1923). Snitz Edwards does some more eavesdropping in "Rosita" (1923). 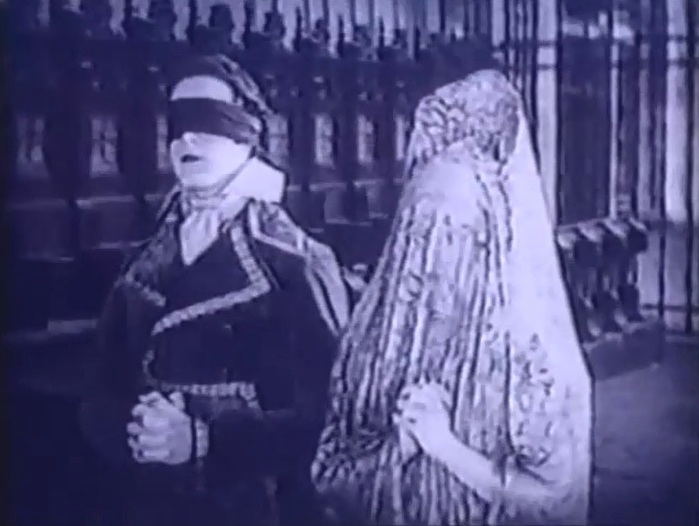 Mary Pickford, blindfolded, marries an unknown man in "Rosita" (1923). 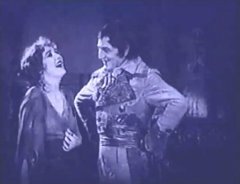 Mary Pickford disobeys and looks at her husband in "Rosita" (1923). 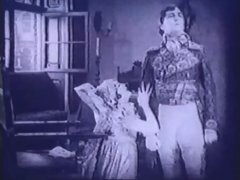 Mary Pickford pleads Holbrook Blinn to pardon her husband in "Rosita" (1923). 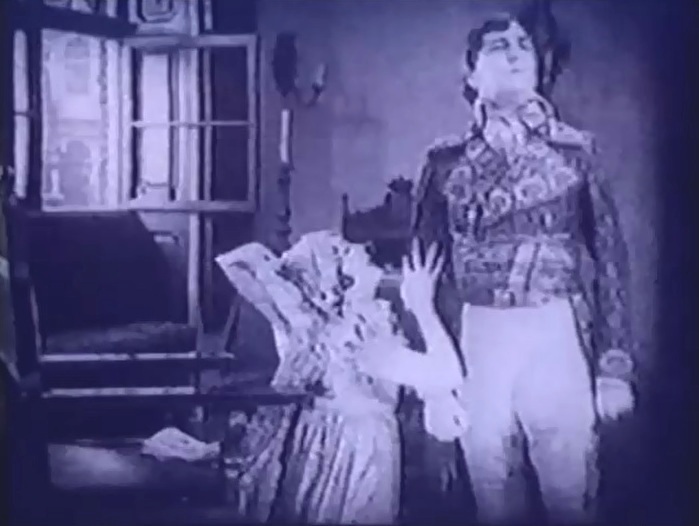 Mary Pickford looks on as Holbrook Blinn signs the pardon in "Rosita" (1923). 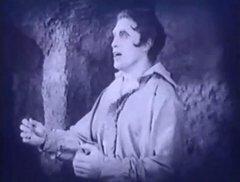 Holbrook Blinn orders the execution of Mary Pickford's husband in "Rosita" (1923). Irene Rich overhears the king's conversations in "Rosita" (1923). 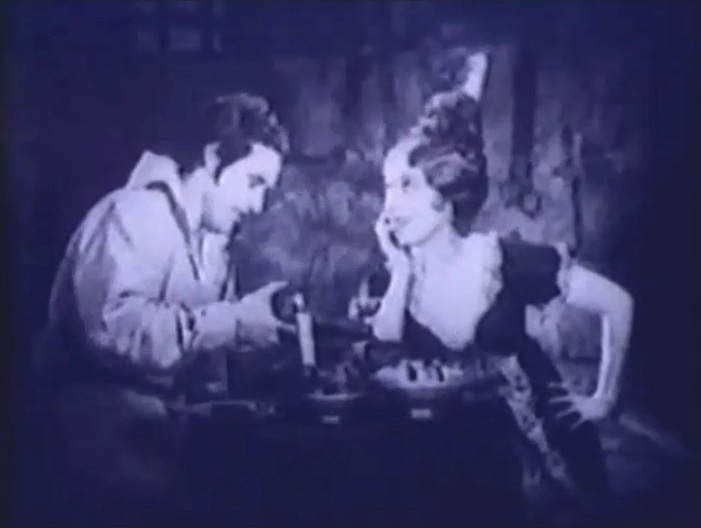 George Walsh and Mary Pickford have a romantic dinner in his prison cell in "Rosita" (1923). 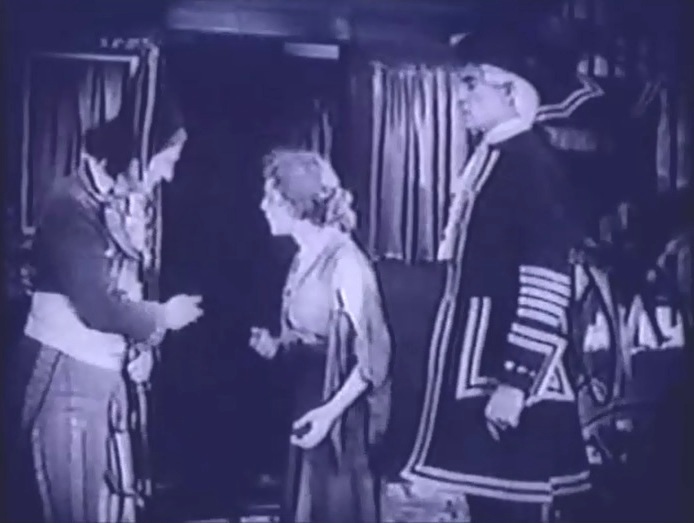 Mary Pickford prepares to bid farewell to George Walsh in "Rosita" (1923). 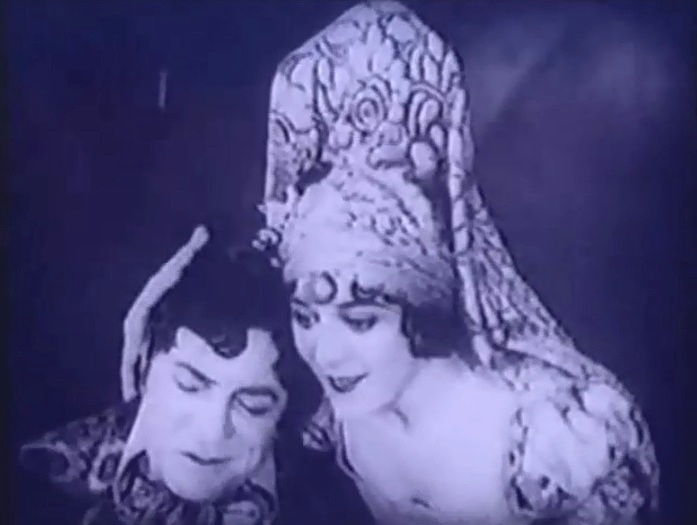 Irene Rich consoles an outsmarted Holbrook Blinn in "Rosita" (1923).